DESCRIPTION: THE all-time classic picture book, from generation to generation, sold somewhere in the world every 30 seconds Have you shared it with a child or grandchild in "your" life?. 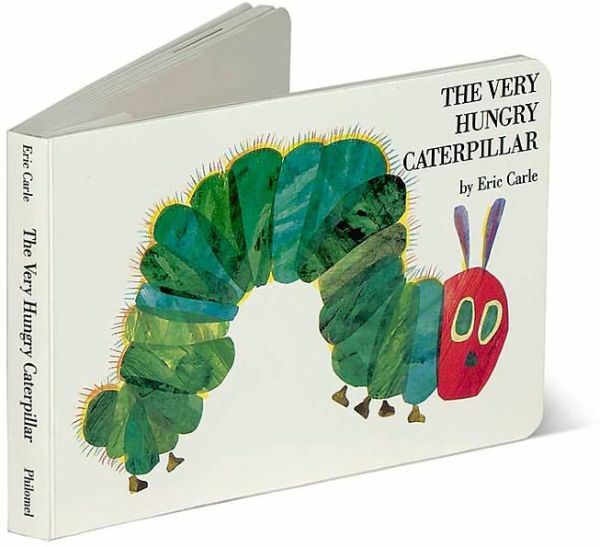 "The very hungry caterpillar literally eats his way through the pages of the book--and right into your child's heart...". --Mother's Manual. "Gorgeously illustrated, brilliantly innovative...". --The New York Times Book Review.